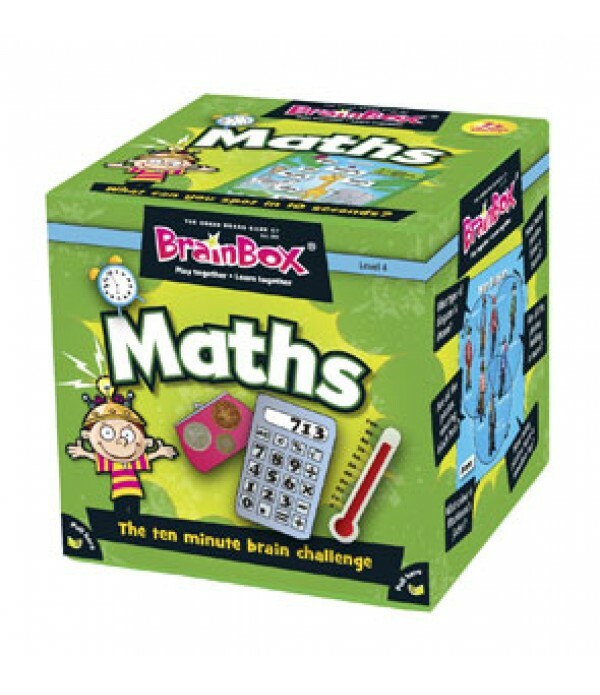 Making maths fun with our + - x ÷ Products. 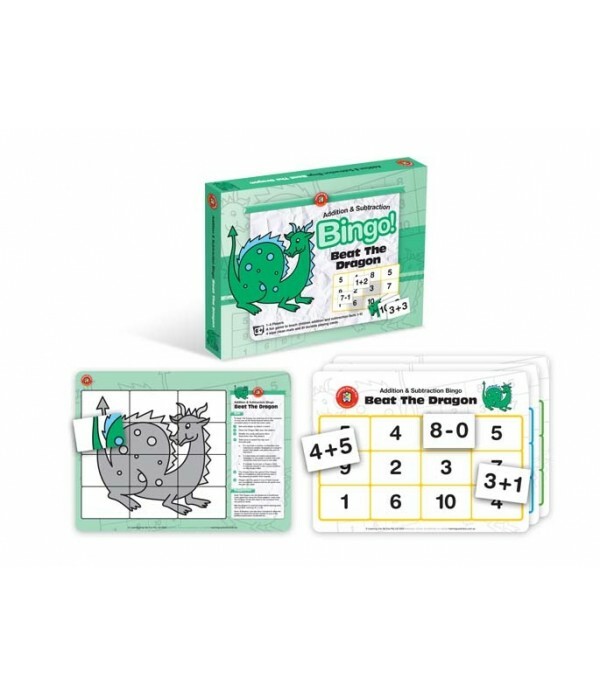 Beat The Crocodile (Multiplication Bingo) is played in a similar manner to traditional Bingo. 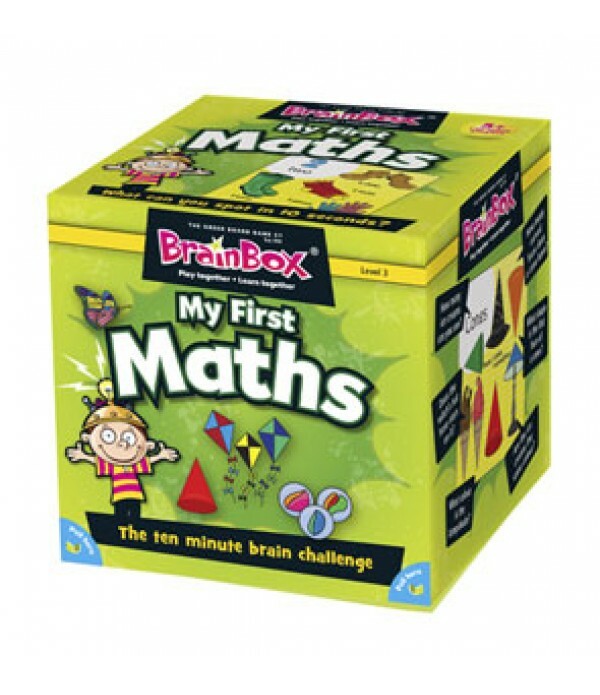 There will be lots of fun and excitement as the team of three children select one card at a time from the top of the deck. If a player selects a card where the multiplication fact matches to an answer on th..
Who will be the first to win the race to complete a mat? Will this be the team of three players or the Dragon? 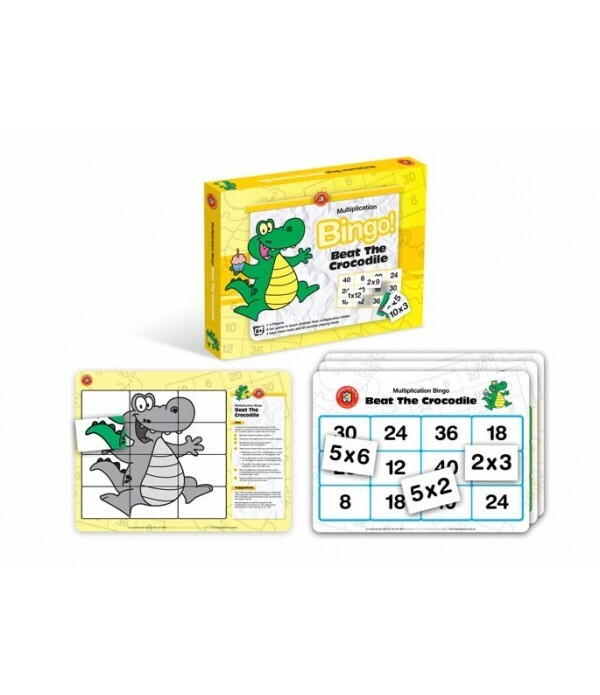 The players will be so intent on completing their boards before the picture of the dragon is put together, that they will barely notice they are practicing the addition and subtraction fact.. 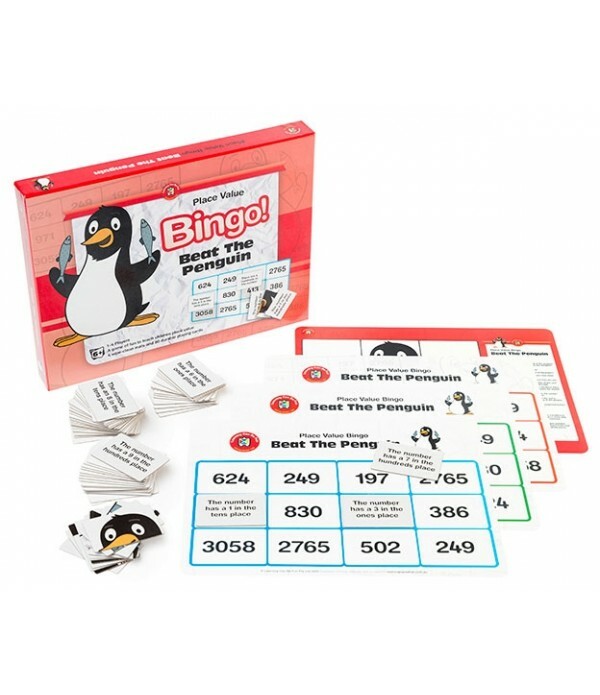 Beat The Penguin (Place Value Bingo) is played in a similar manner to traditional Bingo. There will be lots of fun and excitement as the team of three children select one card at a time from the top of the deck. 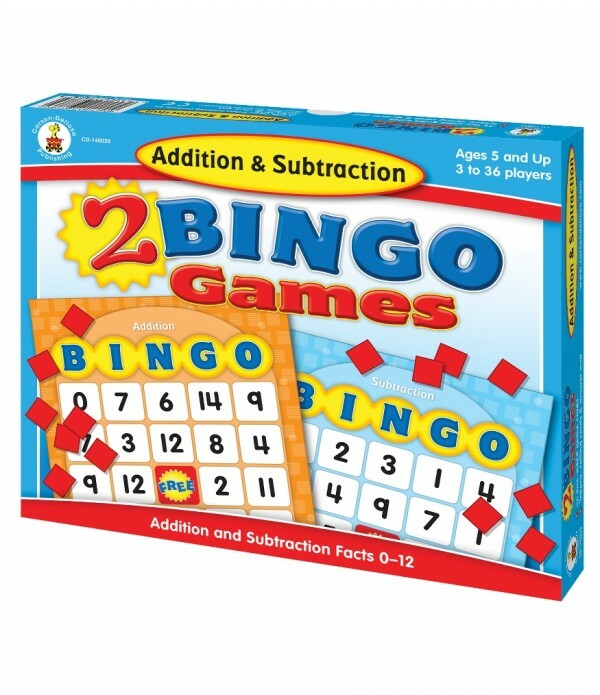 If a player selects a card where the place value matches to an answer on the players bo..